STEP 1: Below, select the type of ticket you widht to purchase, enter the number of tickets you wish to purchase, then click Reserve Tickets. STEP 2: Finally, once you have successfully Reserved all your desired Tickets, click Proceed to Cart to complete your order. Currently, there are 20 Tickets available for purchase. 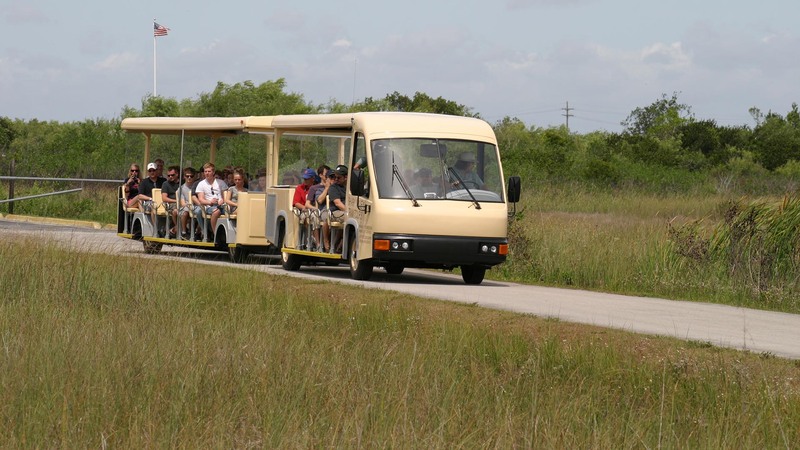 Enjoy a 2 hour open air tram tour in the Shark Valley section of Everglades National Park. Listen to the National Park trained naturalist describe the unique ecosystem surrounding you and learn why this is one of the most special natural places in the world! 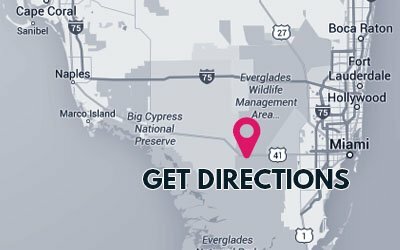 Be sure to keep a keen eye out as you journey through the Everglades as you never know what wildlife may be right around the corner! *Please arrive a minimum of 30 mins prior to tour time and check in at front counter for your boarding tickets. 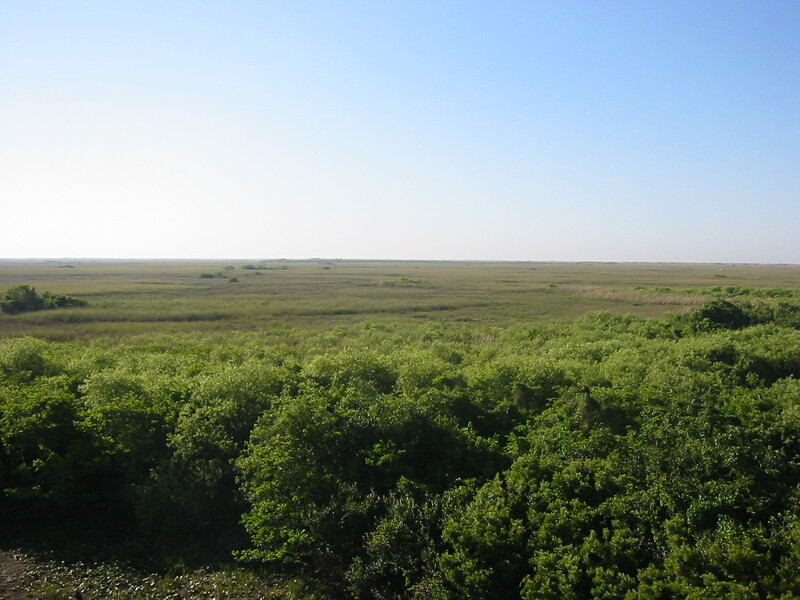 *There is an entrance fee to the National Park Service required to enter Everglades National Park. Price details can be found here. © 2018 Shark Valley Tram Tours is an authorized concessioner of the National Park Service.